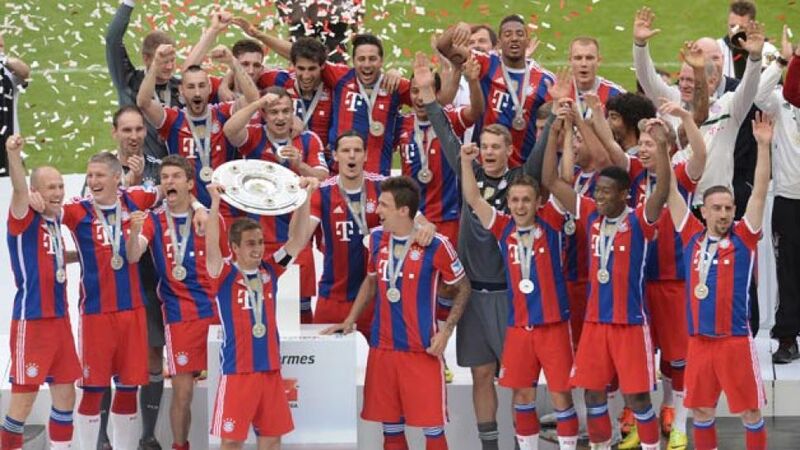 Munich - Major League Soccer has announced the 23-man squad that will face reigning world champions FC Bayern München in the MLS All-Star game at Providence Park in Portland, Oregon on August 6, 2014. The pre-season warm-up match will follow a game against Chivas de Guadalajara at Red Bull Arena in Harrison, New Jersey, as the second scheduled encounter on the record titleholders' US Tour. No less than eight players from Jürgen Klinsmann’s 2014 FIFA World Cup squad, who suffered a to Germany in the group stages courtesy of Thomas Müller’s winner, could feature in the starting line-up. Landon Donovan may even be afforded the opportunity to play against the outfit with whom he enjoyed a brief loan spell in 2009 after being chosen as an All Star for the 14th time, with fans registering their votes online and via social media. “I’m very proud of it, and I’m very appreciative of it,” said the 32-year-old. “I love representing this league, so it does mean a lot to me."